High quality recycling of tires into rubber granules and rubber products. Since its foundation in 1991, Granuband B.V., the parent company of Granuflex®, has been active in recycling car tyres and manufacturing products of recycled rubber. 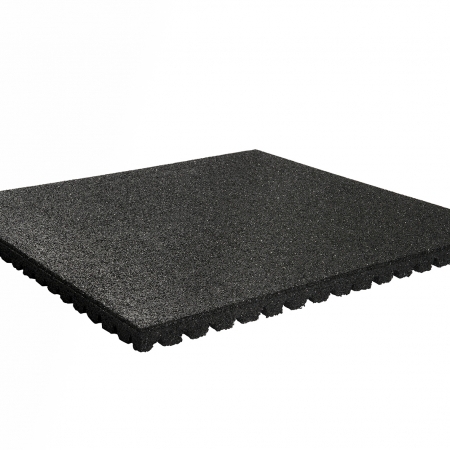 End products such as rubber tiles are sold under the brand name Granuflex®. Granuband plays an important role in tire recycling. With plants in both Europe and the US. Granuband wants to contribute to a sustainable society. In Amsterdam we recycle approximately 30.000 tons of tires per year which makes us one of the largest processors in Europe and the biggest tire recycler from The Netherlands. Many years of experience brought us a lot of knowhow of machineries and the markets of tiles and granules. We also sell turn key tire recycling plants all over the world. Our organization is ISO 9001/2008 certified. 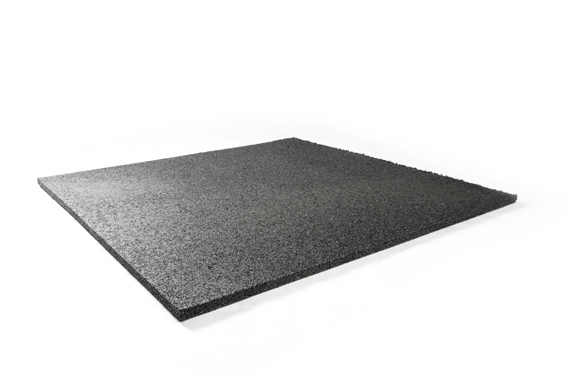 Our leading product range varies from different sizes of SBR rubber granules to many different types of rubber products with different possibilities of use. 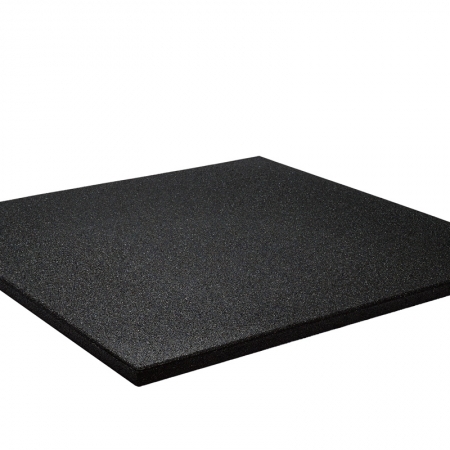 Rubber tiles, anti slip mats and ladder mats are just some examples. Feel free to contact us if you have special projects. Together with our R&D Department we can see how we can make your idea a success. 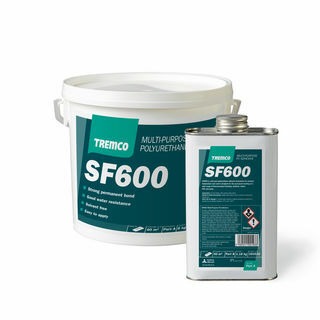 Our flexibility together with our high quality demands will guarantee a perfect product. Our factory in Amsterdam includes 20.000 m² storage capacity, enabling us to hold the product in stock for your required ‘call off’ amounts. Distribution can be handled using our own services or via your normal carrier, as you require. Naturally, we cannot stand still and we are constantly developing new products and processes to meet our customers’ needs. We are constantly looking for new products and new ways to recycle tires. Rubber devulcanisation is one of the innovative projects we are involved in that can also be turned to your organisation’s advantage. Continuity, quality, flexibility, reliability and innovation: our policy now and into the future.